TDSAT provides a huge relief to Bharti Airtel, Vodafone India and Idea Cellular as it not only clears 3G intra-circle roaming agreements but quashes fine of Rs 1,200 crore. The Telecom Disputes Settlement and Appellate Tribunal (TDSAT) has cleared the 3G intra-circle roaming agreement between Bharti Airtel, Vodafone India and Idea Cellular. 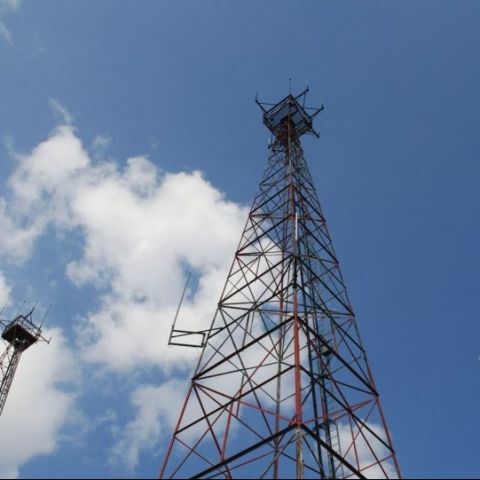 The telecom tribunal also quashed penalty of Rs 1,200 crore on the three operators imposed by the telecom department (DoT) for alleged violation of licence agreements. The tribunal is expected to release a detailed judgement later today. Clearance from the telecom regulators means the telecom operators will be able to provide 3G services beyond their licenced zones. Back in 2010, no operator could win a pan-India licence for 3G airwaves (mainly because of the steep pricing). Several telecom operators including Bharti Airtel, Vodafone India and Idea Cellular had entered into agreements to provide 3G services beyond their licence circles as well as acquire new 3G customers. However, the Department of Telecommunications (DoT) issued a notice to the telecom operators asking them to stop 3G intra-circle roaming as they allegedly breached licence norms. The order was later challenged by telecom operators. In July 2012, TDSAT had delivered a split verdict where one of the bench member ruled in favour while the other member ordered against it. The telecom department then issued another notice to telcos, asking them to stop 3G ICR as well as pay fine of Rs. 1,200 crore. The decision is going to have a huge impact on the industry, as it allows the major telcos to expand their high-speed data services as well as work on improving margins. The move is going to benefit users as well as they will have more choices.